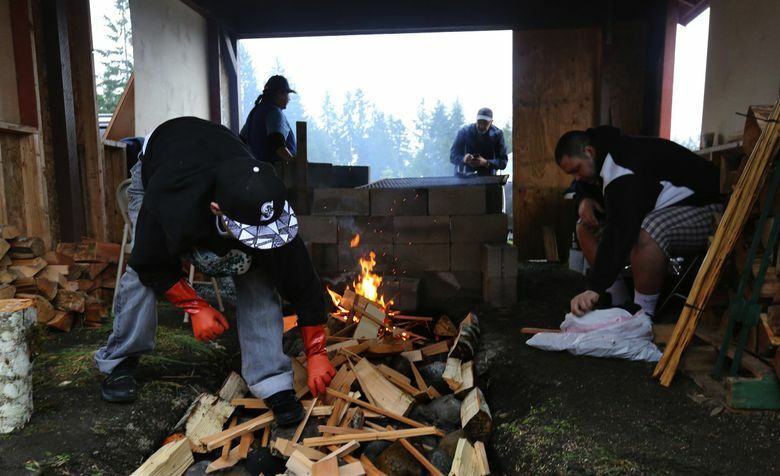 Nisqually Tribe honors legacy of Billy Frank Jr.
Friends and supporters of Billy Frank commemorate his life with a feast, a new school curriculum for Billy Frank Jr. Day, and a day of service. 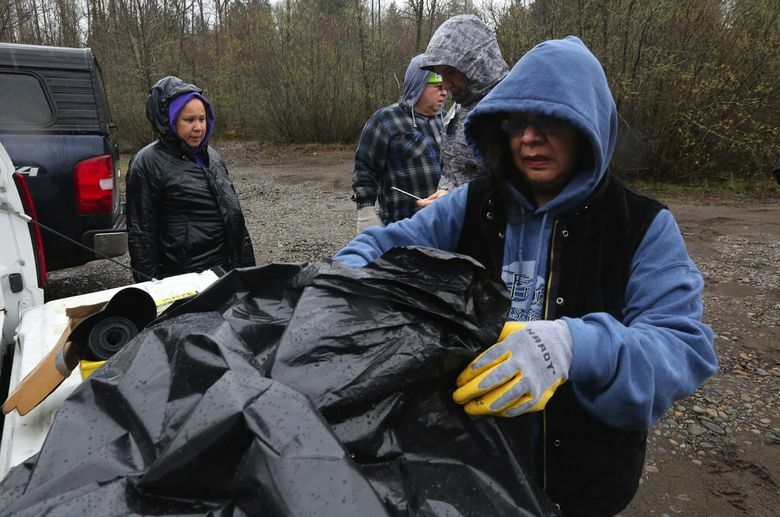 And so on Wednesday -— Billy Frank Jr. Day — hands all over the reservation got busy indeed, not only preparing a feast for some 400 guests invited to celebrate the late Nisqually Indian leader’s legacy, but also to inaugurate an annual environmental day of service in Frank’s honor. 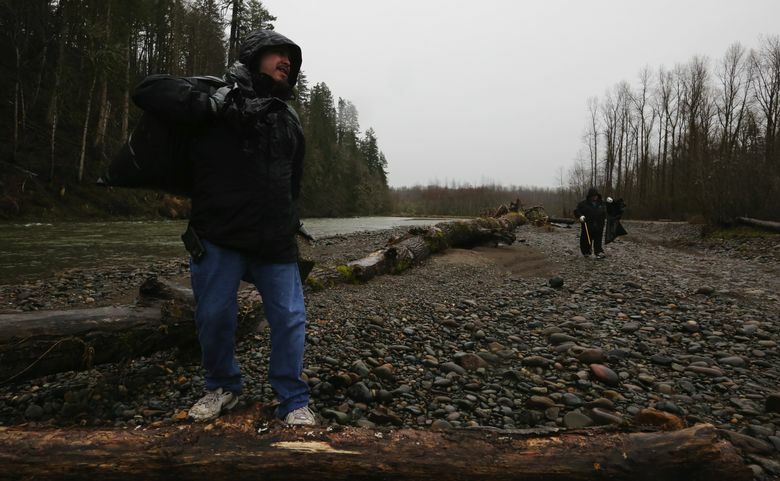 In the pouring rain people turned out with trash bags to pick up litter on the banks of the river where Frank built his legacy defending Indian treaty fishing rights. In the bags it all went: a motorcycle seat; a hunk of car bumper; and so many, many bottles and cans. Frank was only 14 years old when he was arrested for the first time in 1945 for salmon fishing. It was the beginning of a battle for treaty fishing rights Frank would fight for the next 30 years, getting beaten, gassed and arrested more than 50 times. The so-called fish-ins by activists throughout the 1960s and 70s drew attention from all over the U.S., with even Marlon Brando and Jane Fonda showing up on the riverbanks to express solidarity with Frank and other fishermen. Protests at the state Capitol, a full-scale riot on the banks of the Puyallup River in 1970, and lawsuits waged with the help of civil-rights groups and eventually the U.S. Department of Justice eventually culminated with a 1974 decision by Judge George H. Boldt of the federal District Court in Tacoma. 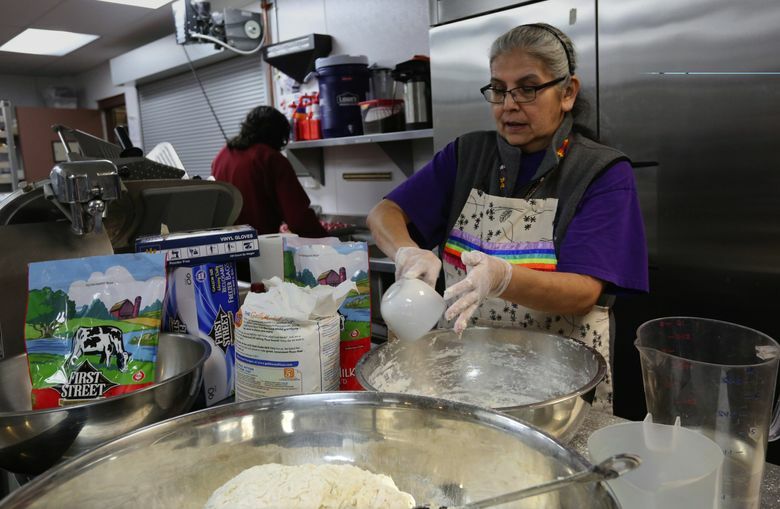 Boldt affirmed that tribes are entitled to half the catch in their traditional waters, and designated them co-managers of the fishery with the state. But it took a U.S. Supreme Court ruling in 1979 upholding the decision to finally end the so-called fish wars in Washington. Throughout the struggle, Frank maintained not only a determination, but a civility that became the hallmark of his leadership. A U.S. Marine with a ninth-grade education, Frank was honored with many awards for his work throughout his life, including the Albert Schweitzer Prize for Humanitarianism in 1992. He was posthumously awarded the Presidential Medal of Freedom in 2015, the nation’s highest civilian honor, for his work on behalf of conservation and treaty fishing rights. Even after his death in May 2014, Frank’s influence continues to inspire. Many Washington tribes have declared his birthday a holiday. 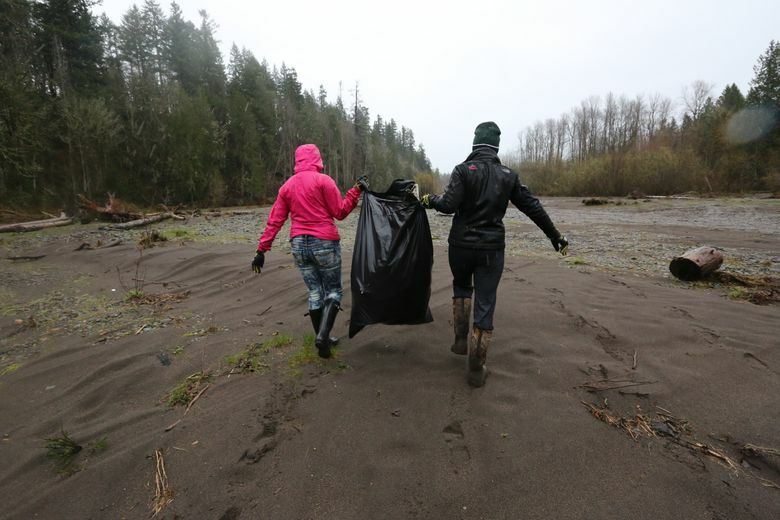 Congress recently voted to rename the Nisqually National Wildlife Refuge the Billy Frank Jr. Nisqually National Wildlife Refuge — and there have been numerous streets and roads named for him. 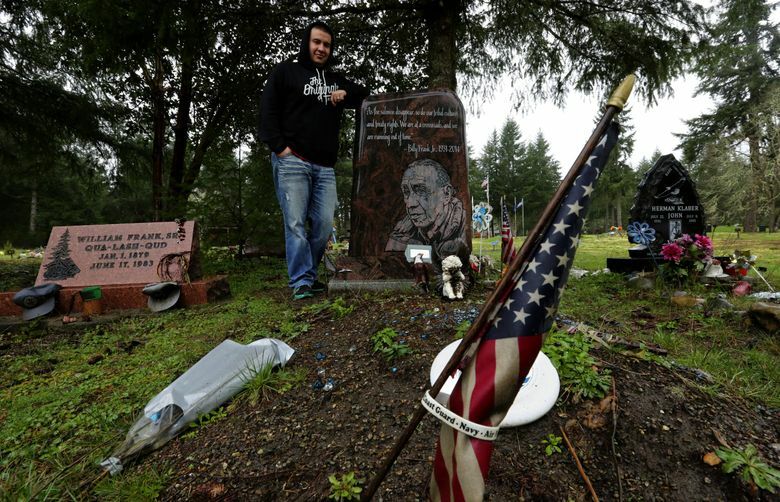 A new tradition also has begun, of tribes taking turns to host a gathering on Frank’s birthday, March 9, deemed Billy Frank Jr. Day to commemorate Frank’s legacy. 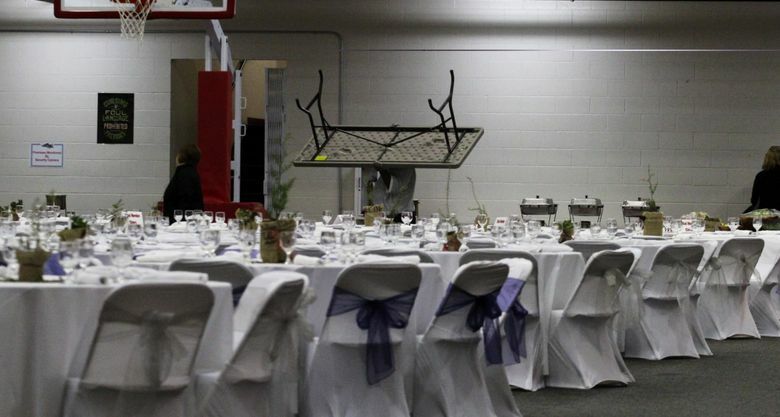 This year in addition to the dinner hosted by Nisqually, and the service day, a service award was created in his honor. 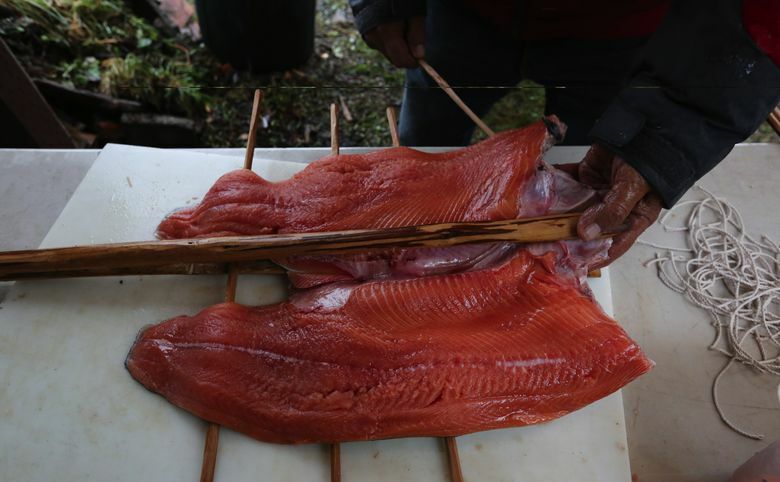 A new school curriculum on tribal treaty fishing rights and salmon conservation also was unveiled, for free download and use by teachers anywhere. Karen Matsumoto, a science teacher at the Chief Kitsap Academy on the Suquamish Indian Reservation who helped design and develop the curriculum, said the lessons are intended to complement history and science classes from middle through high school. 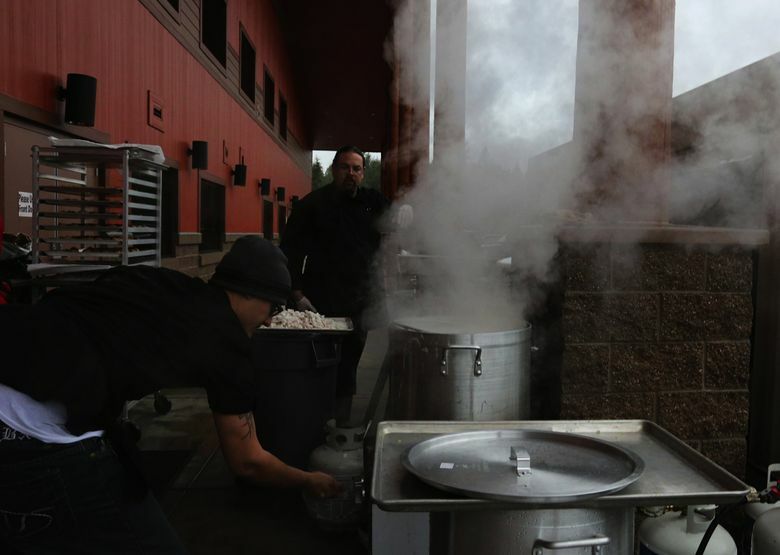 How fitting then that as Wednesday afternoon turned toward evening people began to arrive from all over, to feast on food donated by tribes from around Western Washington. Quinault brought the razor clams. Upper Skagit brought the Dungeness crab, butter clams, elk steaks and chinook. Chehalis gave sockeye, the Squaxins brought butter clams and oysters, and the Nisqually shared crab, too, and precious wild chum from their river. As the steam rose from cooking pots and fires were set to roast fish traditionally on sticks, guests reflected on the meaning of carrying forward Frank’s memory. 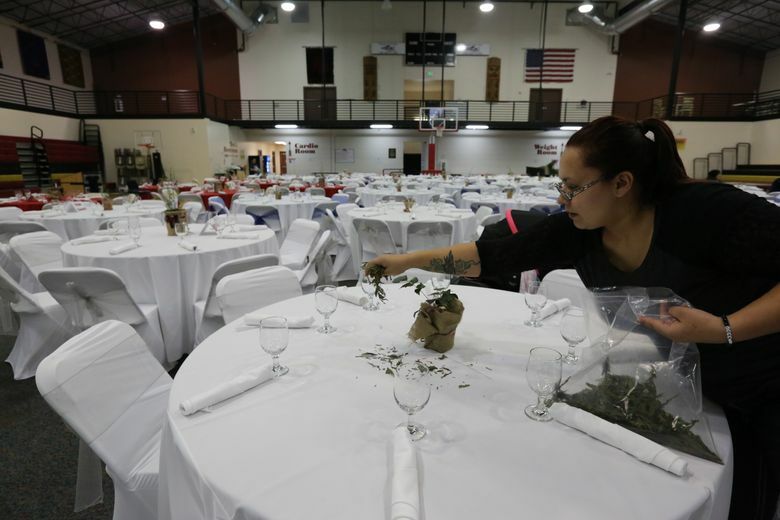 Farron McCloud, Nisqually tribal chairman, remembered the laugh that would seem to carry a mile, and Antonette Squally of the tribal council recalled the hugs he had for seemingly everyone. 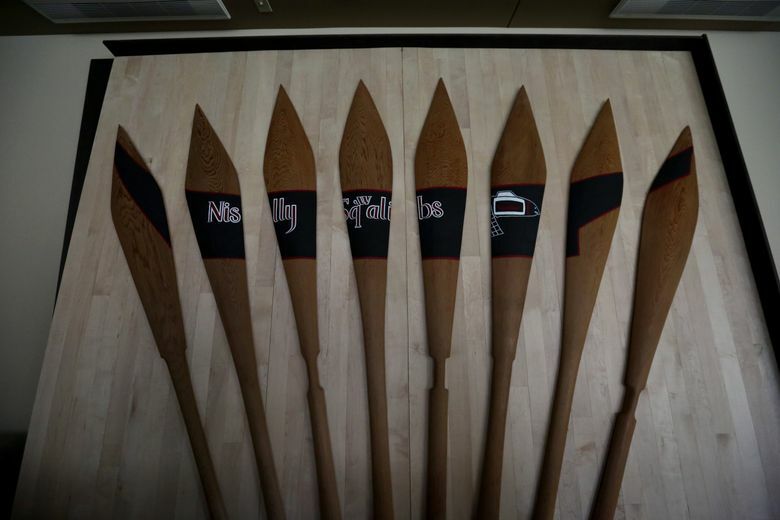 Oral histories: Where the Salmon Run: The Life and Legacy of Billy Frank Jr.
Photo gallery: Remembering Billy Frank Jr.
Northwest Voices: Tribute to Billy Frank Jr.
Wild chum were scarce in the Nisqually River last winter, said Georgiana Kautz, Nisqually natural-resources manager. 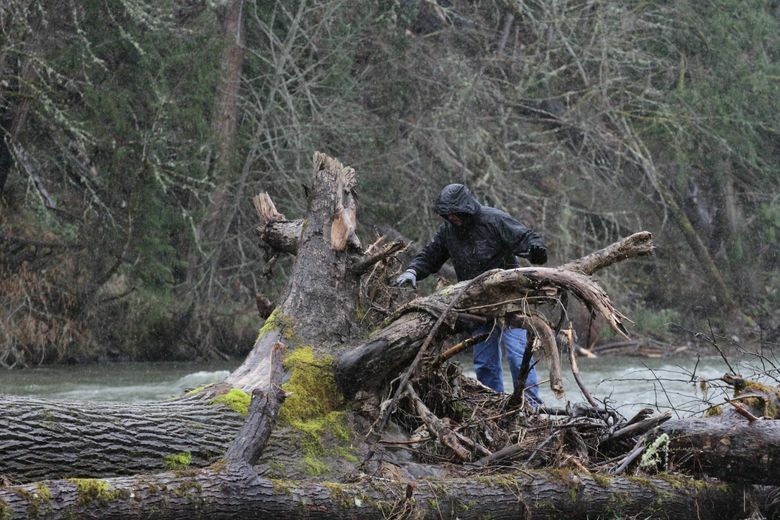 Coho runs also are predicted to be at a record low this spring. But Willie Frank, one of Frank’s three sons, said his father never lost his energy for the fight, and nobody else should, either. “The night before he passed he was going 100 miles an hour. He went on his own terms, it was just his time,” Willie Frank said.